Here are the steps to follow to obtain your New Jersey Elevator License. Local One encourages and recommends ALL of our members to hold the New Jersey Elevator License. 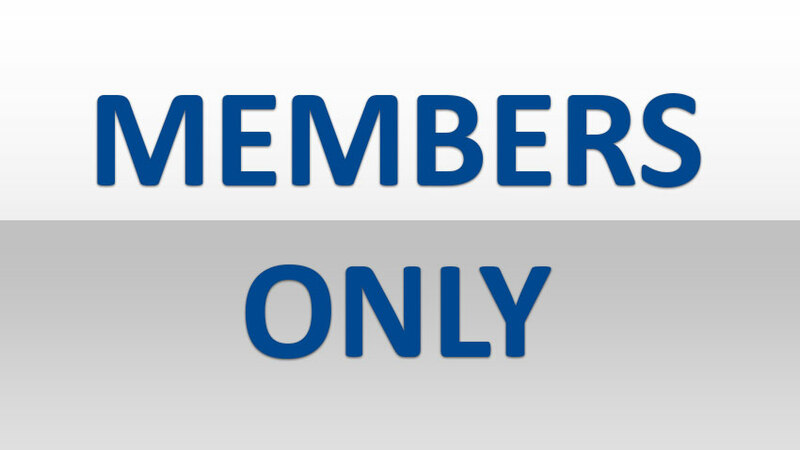 Welcome to the website of the International Union of Elevator Constructors Local One. Through this website we aim to provide everyone with information about our Local. Check back regularly for updated News and Events. Local One Elevator Constructors have been shaping the skylines of New York and New Jersey since we were chartered on June 7, 1894. 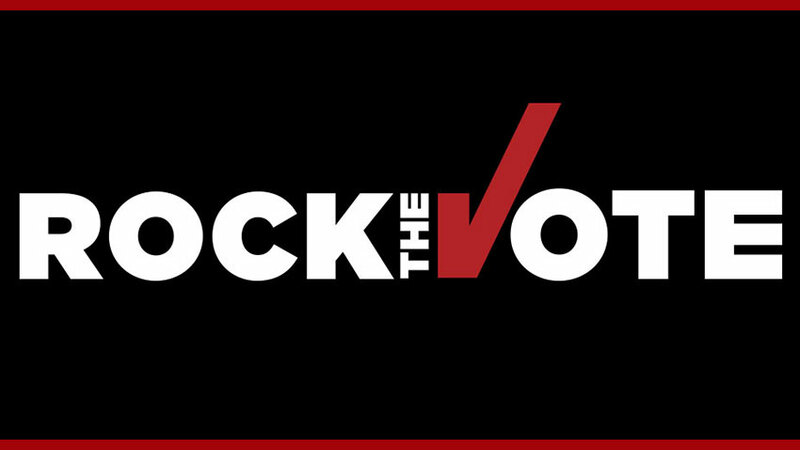 We proudly represent 3000 members that live and work in New York City, Westchester, Rockland, Long Island and New Jersey. 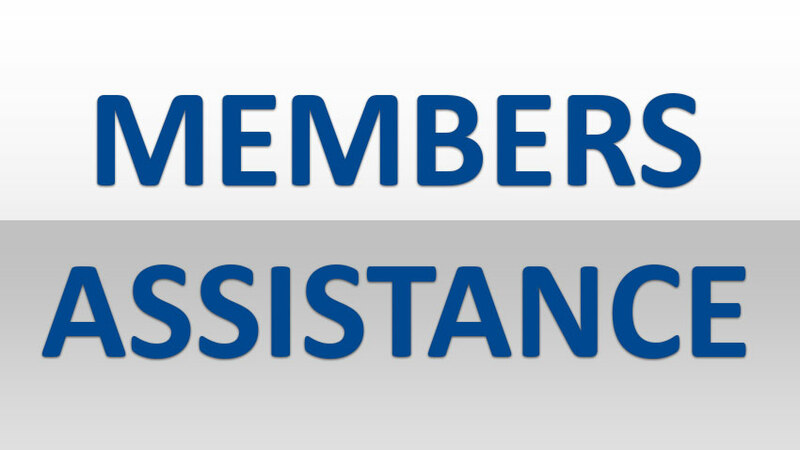 Our highly trained and certified members specialize in installing, servicing, repairing and modernizing elevators, escalators and other conveyances. The members of Local One are the most progressively skilled, best-trained and safest working mechanics and apprentices in the industry. This is due to the outstanding and comprehensive training they receive through the National Elevator Industry Education Program (NEIEP). This training gives us confidence in our skills, pride in our work and strength in our union. 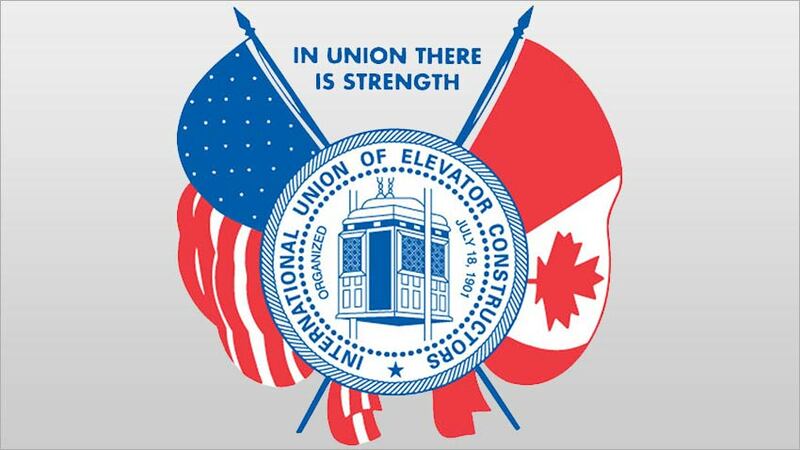 Our Local Union is one of 76 Local Unions that make up the International Union of Elevator Constructors. 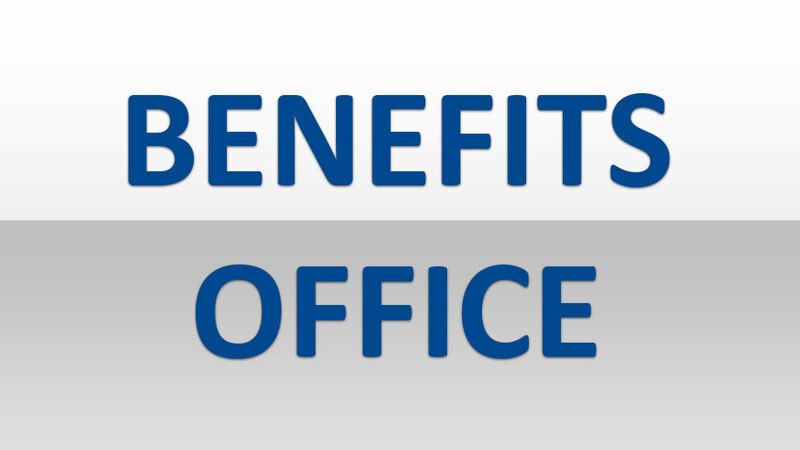 The International Union represents over 25,000 members in the United States and Canada. Please take some time to view our site and see the wealth of information that is available. 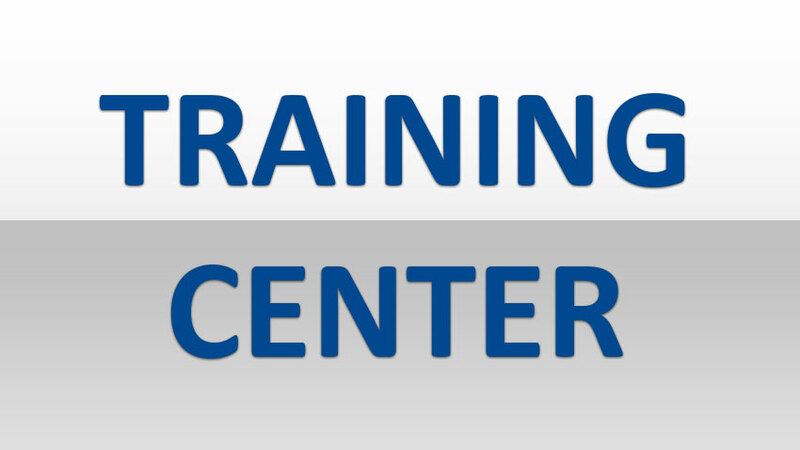 You can learn more under About or the Training Center that makes us the best in the industry. For well over a century, our talented members located in the United States and Canada have reshaped the skylines of cities on both sides of the border and kept our nations moving. 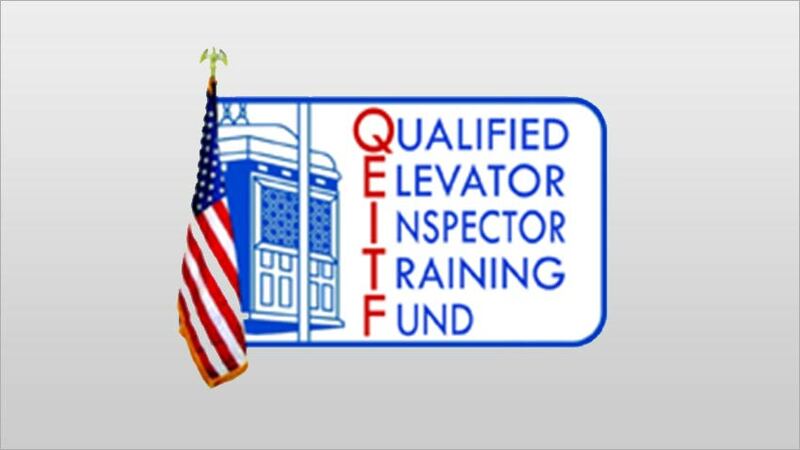 QEITF adheres to principles of fairness and due process, and endorses the principles of equal opportunity. 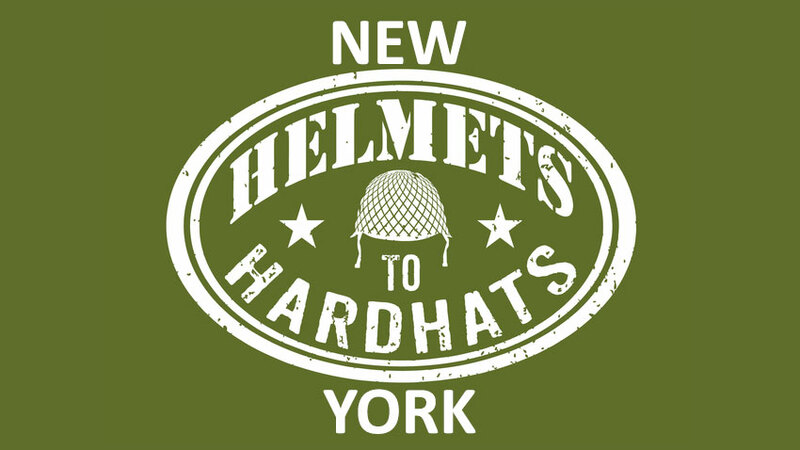 NY H2H has a very hands on, personal approach. 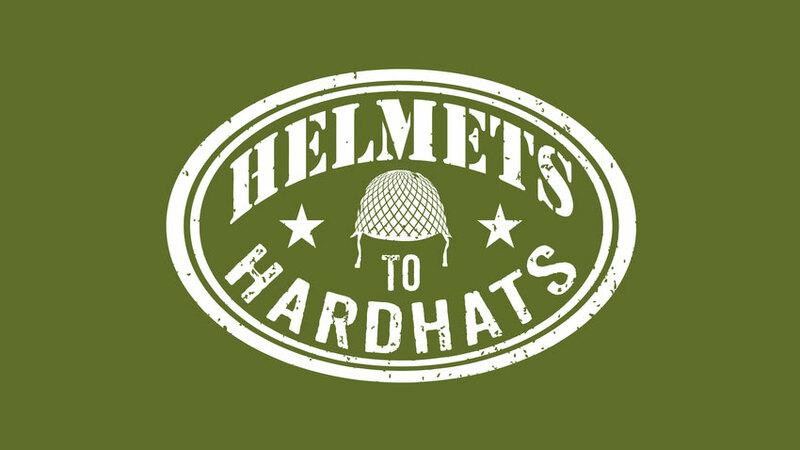 Every Veteran that fully registers on the site will receive an email of successful completion with links to contact our support team for further assistance. 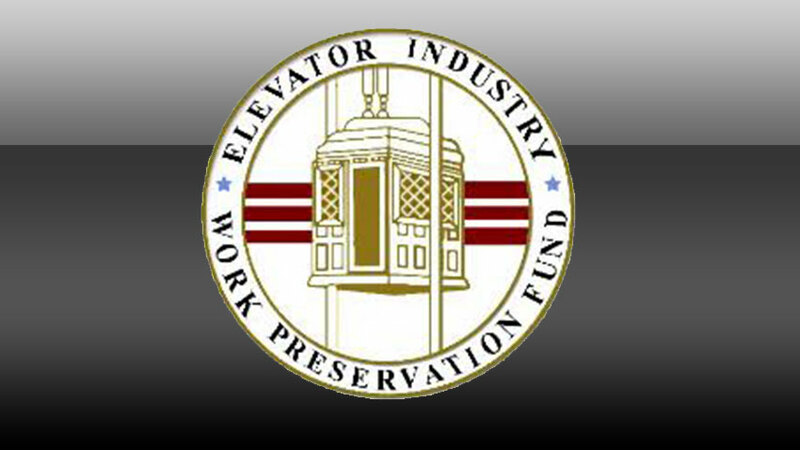 The Elevator Industry Work Preservation Fund will help you find teh courses, Programs and Application you need to hellp you on your journey.. 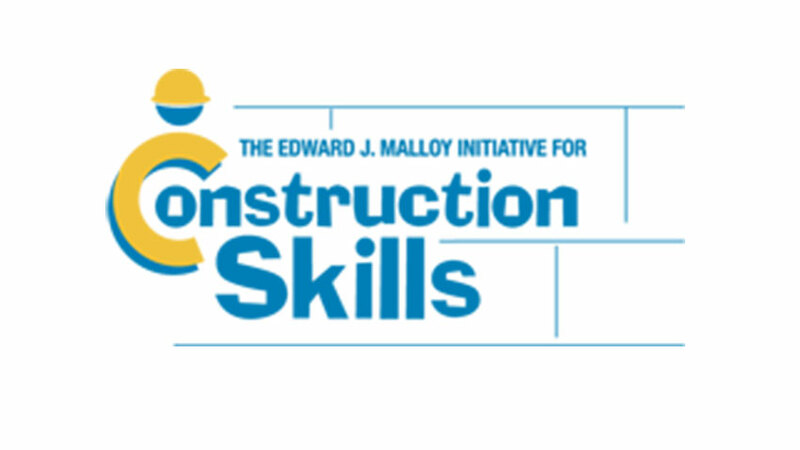 Since its inception in 2001, The Edward J. Malloy Initiative for Construction Skills, Inc. has grown into a nationally recognized model for addressing training and employment issues in the industry. Nontraditional Employment for Women (NEW) prepares, trains, and places women in careers in the skilled construction, utility, and maintenance trades, helping women achieve economic independence and a secure future for themselves and their families.